Part-Time Coach at Brockman’s Riding School. Tenille grew up in a family with a long history with horses. Her father is a reinsman and trainer of a small trotting team and also breeds horses. 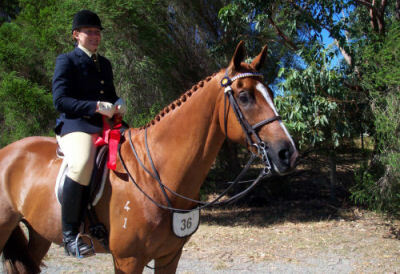 Her mother competed successfully in Three Day Eventing and Showjumping at a State level. 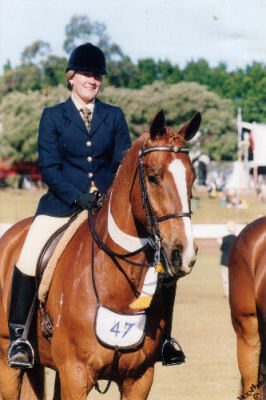 A keen Pony Club member, she competed in State Prince Philip Games for their zone in 1999. 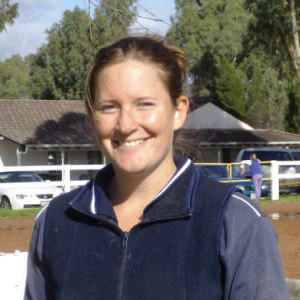 In 1997 Tenille applied for a traineeship to work in a professional riding school and agistment centre, her placement was working at Brockman’s Riding School. She claims to have learnt in her first year, more than her whole lifetime in riding, training caring and presenting horses for competitions. Tenille was awarded TAFE Runner-Up Trainee of the Year. 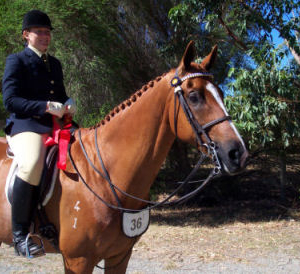 With Jenny’s help, Tenille purchased her first competition horse that she rode for many successful wins at the Perth Royal Show and Dressage Competitions. 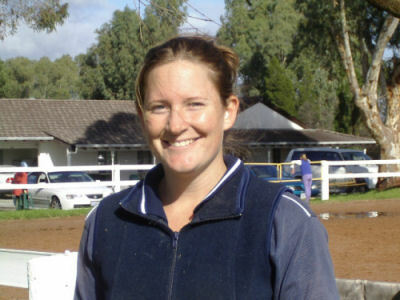 Tenille has been teaching at Brockman’s Riding School for 7 years, instructing riders of all capabilities. 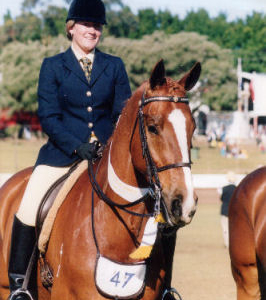 Today you will continue to see Tenille successfully competing in both Show Horse and Dressage competitions as well as breeding and educating several young horses.